UpFront with NGS: What Would You Do With a Genealogy Time Machine? Lorine McGinnis Schulze (The Olive Tree Genealogy) posted a piece titled What Would You Do With a Genealogy Time Machine? Do read her post (and the conditions for using the time machine) as well as the provided comments. Though it is tempting to try and solve a brick wall (of which there are many), I think that since my family has always been a bit geographically dispersed and small, I would personally focus more on recent generations. Additionally, I would rather see a bunch of little events and snippets of life than spend too much time with one person or family. After all, I only have 24 hours! That said, my 24 hours might look like this ... obviously, I’d have to be more specific if I ever did get access to a time machine and this is good enough for my hypothetical plan! 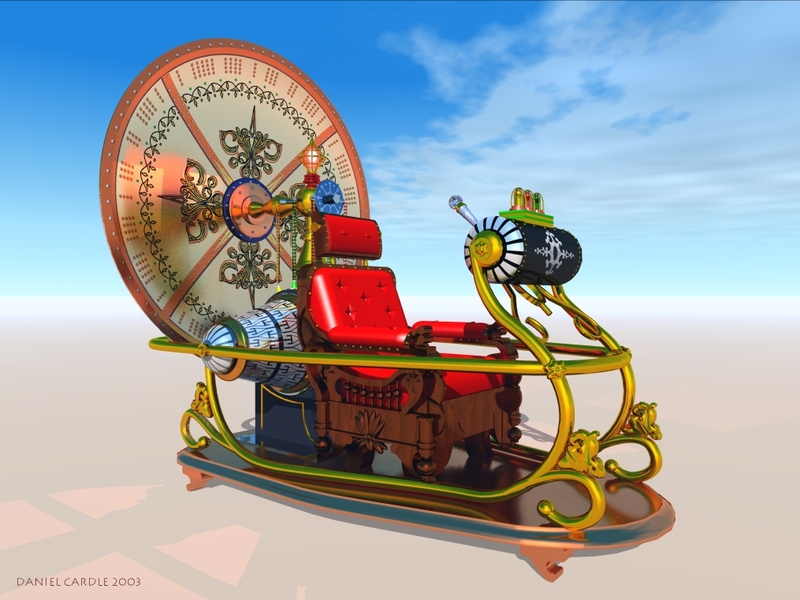 And, what would you do if you had a Genealogy Time Machine? snippets between 1895 and 1905 as well as between Cleveland and Pittsburgh to visit with my great grandparents. Maternal immigrants from Germany; paternal Civil War Veteran with no children (per pension filings).